*SUPER HOT! 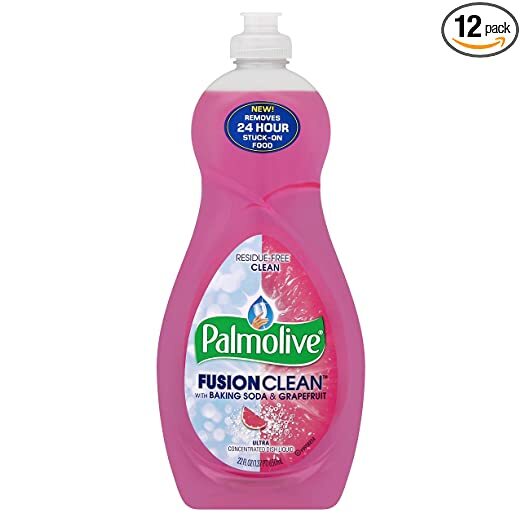 * Amazon – Palmolive Fusion Clean Dish Liquid, Grapefruit, 22 Fluid Ounce (Pack of 12) just $8.59!! NOT a S&S Deal! HURRY over to Amazon to pick up the Palmolive Fusion Clean Dish Liquid, Grapefruit, 22 Fluid Ounce (Pack of 12) for just $10.13 – 20% coupon = just $8.59 with FREE Prime shipping or free shipping with $49 purchase. A super deal even without the extra 20% off if you’ve already used the coupon! ACT FAST – low stock! *HOT! 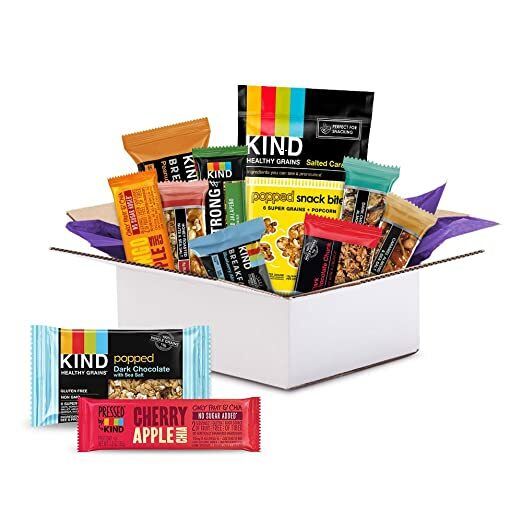 * Amazon – KIND Sample Box ($9.99 Credit With Purchase)! FREE After Credit! Exclusively for Prime members! Amazon has the KIND Sample Box for $9.99 and receive a $9.99 credit to be used on a qualifying future purchase = FREE! Promotional credit of $9.99 will become available 7 days after sample box ships (automatically applied to your account). You can redeem it on any of the eligible items you can finding by Clicking Here. *LOWEST PRICE! 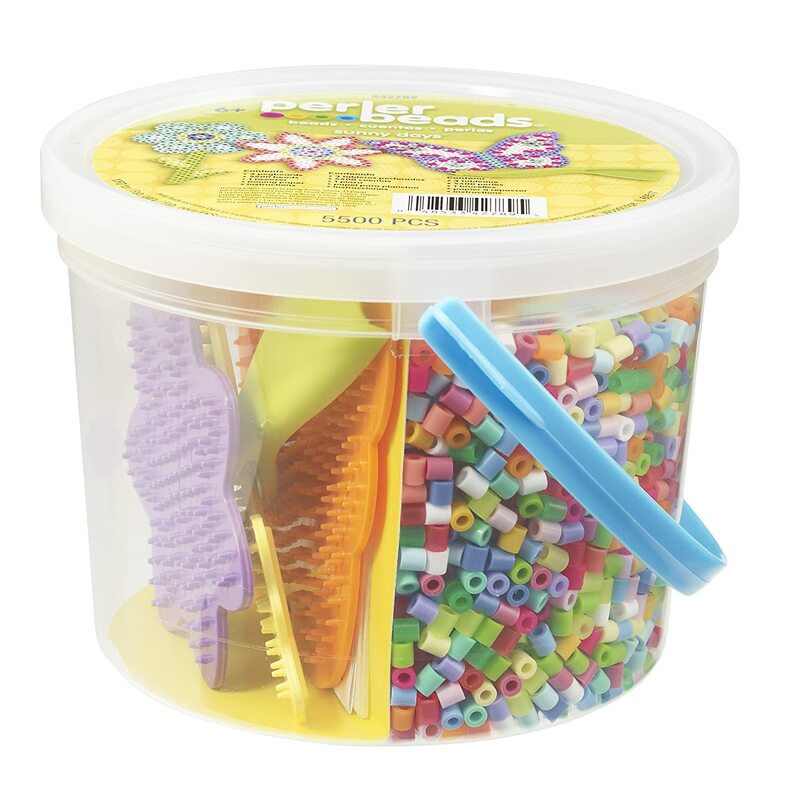 * Amazon – Perler Beads Sunny Days Activity Bucket just $6.67 (reg $11.79)! Grab the Perler Beads Sunny Days Activity Bucket for just $6.67 (reg $11.79) on Amazon with FREE Prime or free shipping with $49 purchase! BEST PRICE! *BEST PRICE! 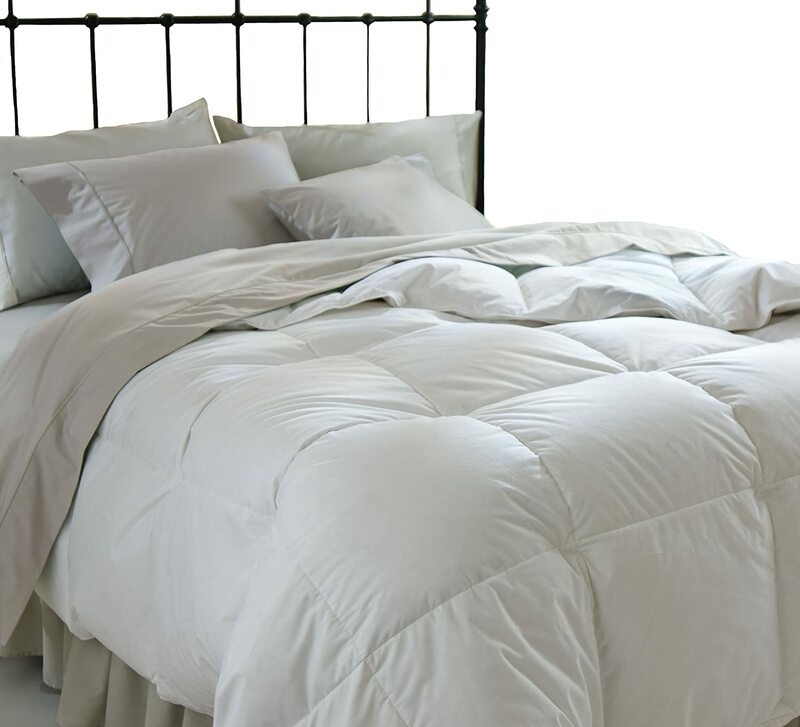 * Amazon – All Season Down Alternative Full/Queen Comforter, White just $29.25 (reg $54.99)! Amazon is offering its BEST PRICE on the HIGHLY Rated All Season Down Alternative Full/Queen Comforter, White at just $29.25 (reg %$54.99) with Free Prime shipping or free shipping with $49 purchase! 4.6 out of 5 stars with 2,206 customer reviews! Wow! I don’t normally have these types of posts but I wanted to check in since a few things are going on, some of which are important for you to know. If you noticed, the posts were pretty minimal on Sunday and Monday this week while our family got away to the Atlantic City Beach for some R&R! We also stopped by 6 Flags Great Adventure for a day of fun on the rides and saw the animals on the amazing safari ride they offer. It’s also an exciting time for our family as my son becomes a Bar Mitzvah this Friday/Shabbos (his actual Hebrew Birthday is on Friday). So starting today, posts will once again be minimal and sporadic as I attempt to get ready and organized for this big event! The deals here at Bargain Boutique Deals are just TOO GOOD for Amazon to make much of a profit off of what I’ve been posting. I take that as a compliment that I’ve succeeded in really finding the HOTTEST deals for all of you! But because of this, Amazon is dropping my commission rates significantly (from an average of 8% to an average of 1%) in all categories. I spend countless hours working on my site and use the earnings for important bills (ahem, bar mitzva is this week! ), tuition, etc. I’ll be completely honest with you: Going forward, I’m not sure if I can really run my blog as I have been. The time I spend working on the blog is time I spend away from my family (my husband and 6 kids K”H). I love nothing more than to help all of you save money – it is a passion of mine, and the reason I started blogging in the first place! But I do make sacrifices to run the blog and 1% really does not leave me with much to show for all the time I invest. I haven’t decided yet how this will all play out, but I did want to give my loyal followers a heads up about what has happened. I have been in touch with other wonderful bloggers who received the same bad news to see what options we have. Thanks for reading, and I welcome any feedback. Thanks for following Bargain Boutique Deals. *BEST PRICE! 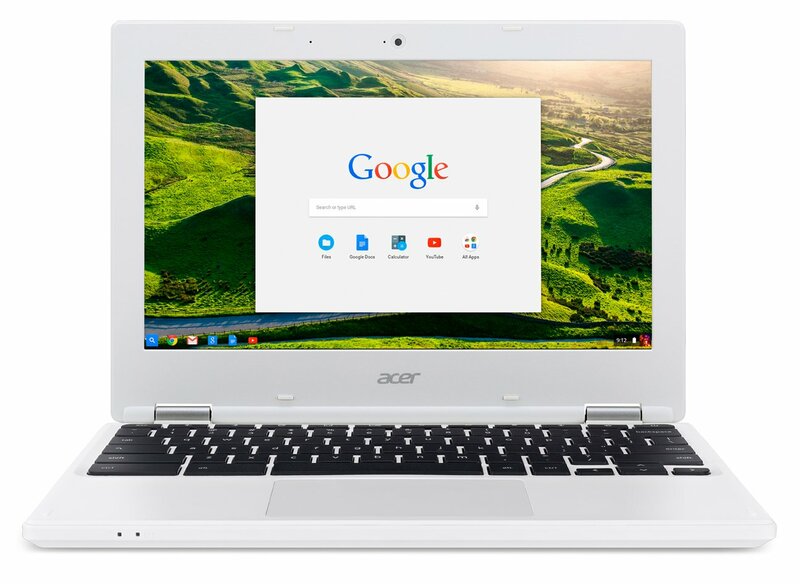 * Amazon – Acer Chromebook CB3-131-C3SZ 11.6-Inch Laptop (Intel Celeron N2840 Dual-Core Processor,2 GB RAM,16 GB Solid State Drive,Chrome), White just $149.99 + FREE Shipping! Amazon is offering its BEST PRICE on the Acer Chromebook CB3-131-C3SZ 11.6-Inch Laptop (Intel Celeron N2840 Dual-Core Processor,2 GB RAM,16 GB Solid State Drive,Chrome), White at just $149.99 with FREE shipping! *HOT PRICE! 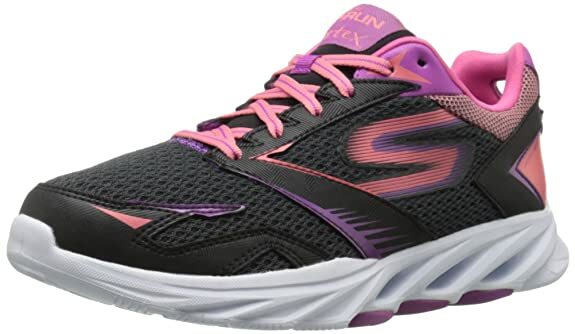 * Amazon – Skechers Performance Women’s Go Run Vortex Spiral Running Shoe just $29.99 (reg $74.99)! In 3 colors, Sizes 5-11, TODAY ONLY! 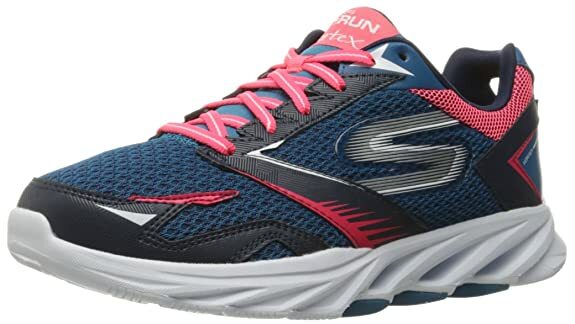 As part of Amazon’s Deal of the Day, you can pick up the Skechers Performance Women’s Go Run Vortex Spiral Running Shoe at just $29.99 (reg $74.99) with FREE Prime shipping or free shipping with $49 purchase, plus FREE returns! 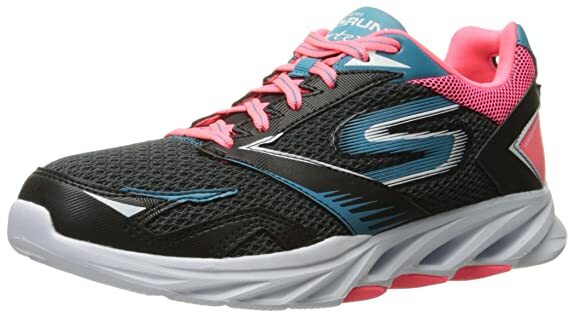 Available in 3 colors in women’s sizes 5-11 at this great price – TODAY ONLY! *BEST PRICE! * Amazon – Klutz LEGO Chain Reactions Craft Kit just $9.55 (reg $21.99)! #1 Best Seller! 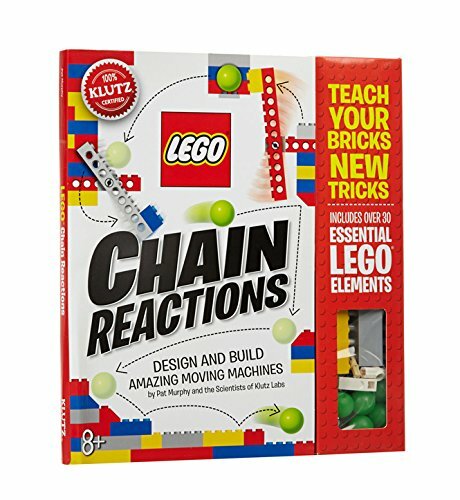 Amazon has a PRICE DROP on the Klutz LEGO Chain Reactions Craft Kit to just $9.55 (Reg $21.99) with FREE Prime shipping or free shipping with $35 purchase! LOWEST EVER Amazon price! *BEST PRICE! 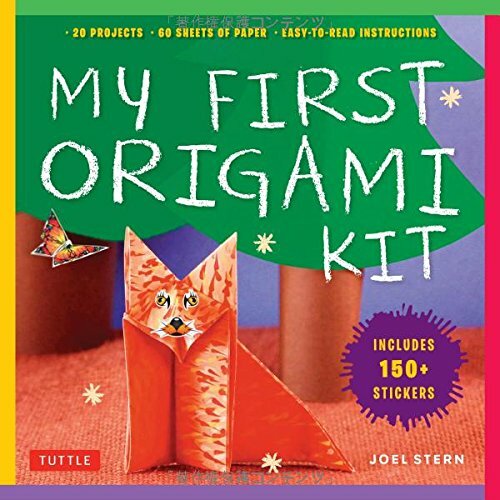 * Amazon – My First Origami Kit: [Origami Kit with Book, 60 Papers, 150 Stickers, 20 Projects] just $7.63 (reg $14.99)! Amazon has the My First Origami Kit: [Origami Kit with Book, 60 Papers, 150 Stickers, 20 Projects] for just $7.63 (reg $14.95) with FREE Prime shipping or free shipping with $49 purchase! BEST PRICE! 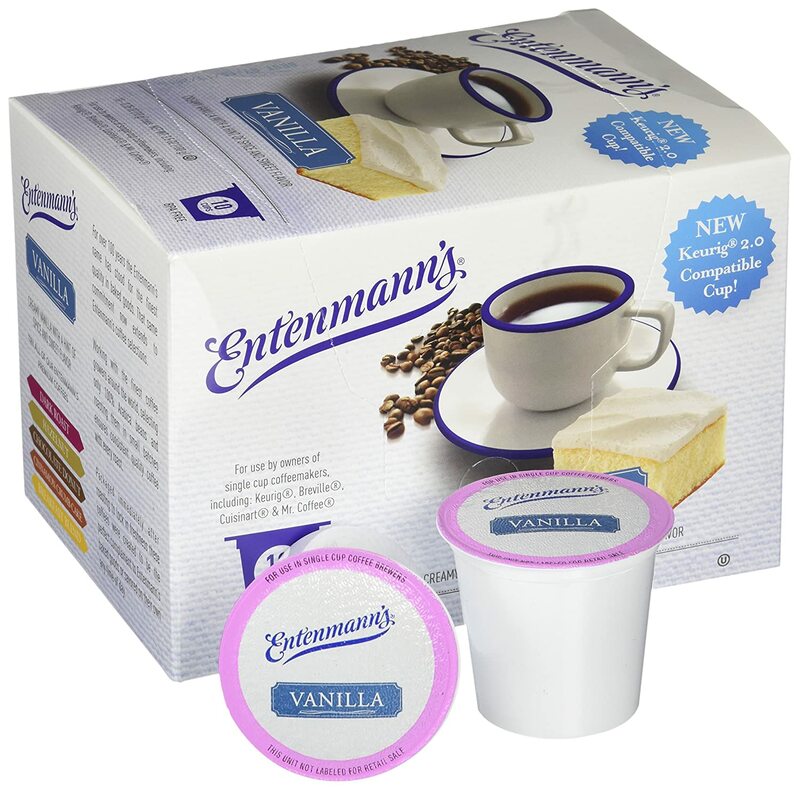 Hurry over to Amazon to score Entenmann’s Vanilla Capsule/K-Cup Coffee, 10 Count (Pack of 2) for as low as $5.23 with FREE shipping when you use Subscribe & Save and have 5 active monthly subscriptions! That’s just $.26 a K-Cup! OU Kosher, Limit 2! *SUPER HOT!! * Amazon – Playmags Clear Colors Magnetic Tiles Building Set 30 Piece Square Tile Set just $11.69 after 40% Off Code! WOW!! LOWEST PRICE! 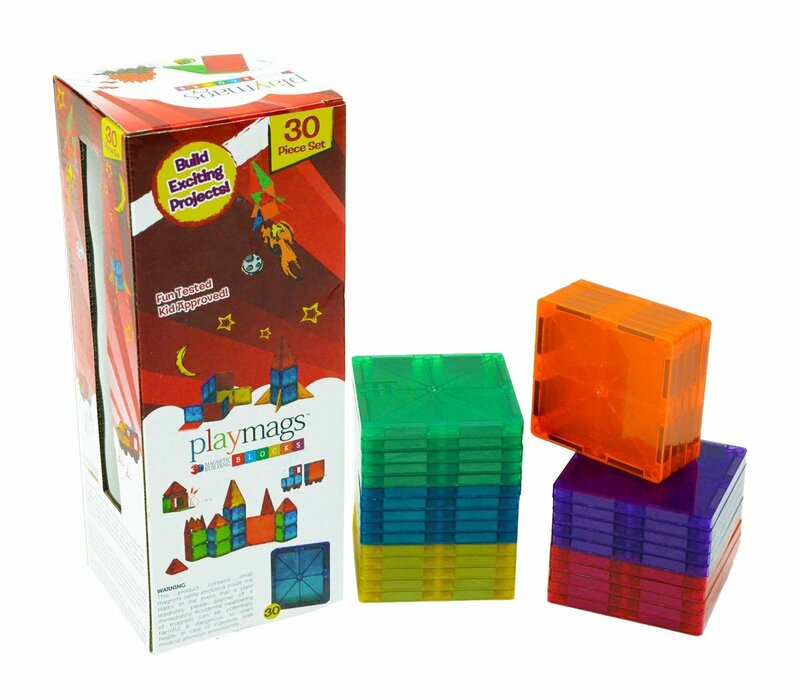 Playmags Clear Colors Magnetic Tiles Building Set 30 Piece Square Tile Set to just $19.49! BUT, it gets even better cause you can apply coupon code PMSAVE40 at checkout = just $11.69 with FREE Prime shipping or free shipping with $49 purchase! WOW!! BEST PRICE! HIGHLY rated at 4.8 out of 5 stars with 18 customer reviews! These ARE compatible with the name-brand Magna Tiles! *HOT! * Amazon – Hamilton Beach 40515 42-Cup Coffee Urn, Silver just $31.76 (reg $49.99)!! 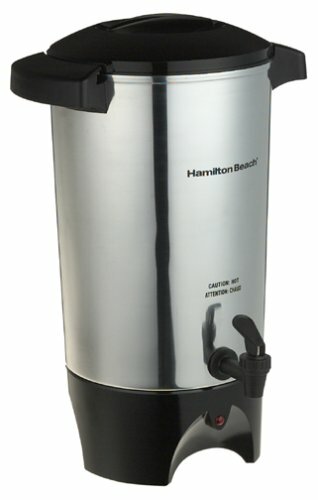 Amazon has the Hamilton Beach 40515 42-Cup Coffee Urn, Silver at just $31.76 (reg $49.99)!! FREE Prime shipping or free shipping with $49 purchase! 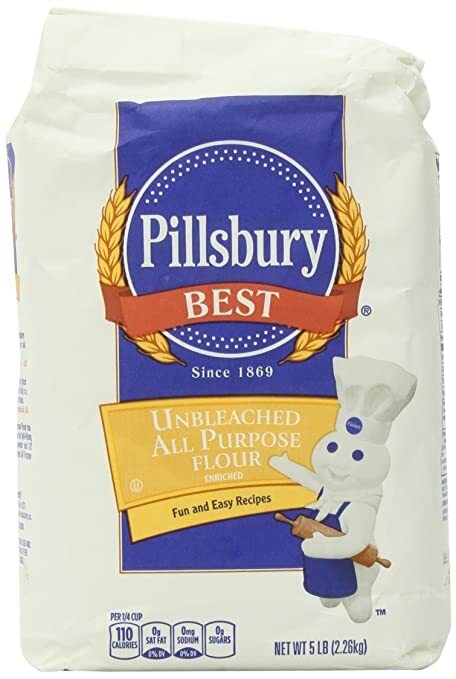 Amazon – Pillsbury Best All Purpose Unbleached Flour, 5 Pound just $2.61! NOT an add-on! *BEST PRICE! HOT! * Amazon – Megillah: Fully Illustrated with the Complete Text, Simplified Translation and Comments just $2.98!! HURRY! UPDATE: Those went fast! Glad some of you were able to grab this HOT deal! WOW, incredible off-season bargain!! 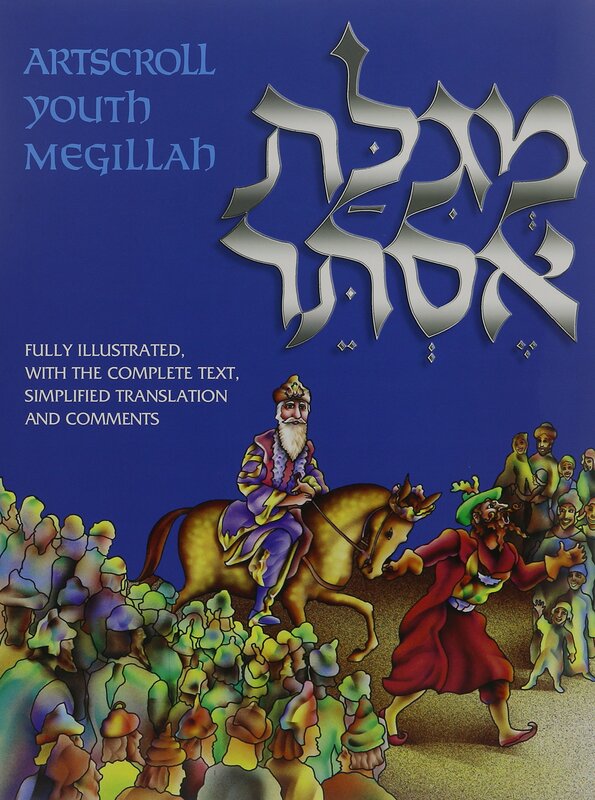 Score the BEST PRICE on the Megillah: Fully Illustrated with the Complete Text, Simplified Translation and Comments on Amazon at just $2.98 with FREE Prime shipping or free shipping with $49 purchase! This is the one the kids (and yes, even I) use!! ACT FAST – stock is low! Click Here to get yours! Limit 4 due to the LOW price! *SUPER HOT! 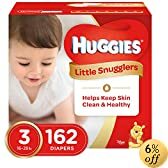 * Amazon – Save 35% on Huggies Little Snugglers Diapers! Use Subscribe & Save for Sweet Deals + FREE Shipping! Get a LARGE Box from as low as $17.64, Shipped! 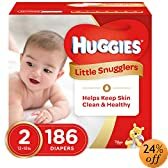 Amazon has ANOTHER 35% coupon, this time for Huggies Little Snugglers Diapers !! 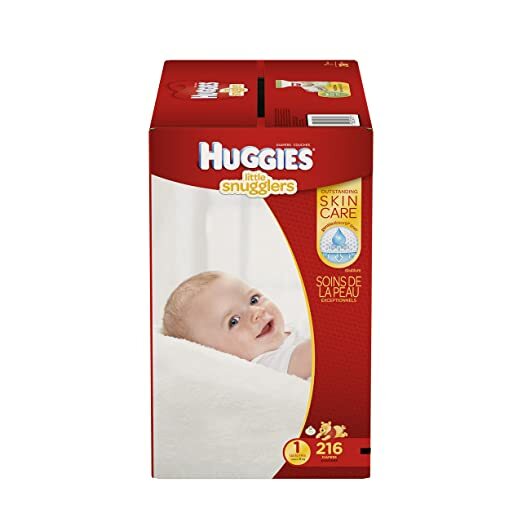 You can check out my posts on 35% off Snug & Dry Diapers by Clicking Here, and 35% off Wipes by Clicking Here. Combine with Subscribe & Save for even sweeter savings with FREE shipping! 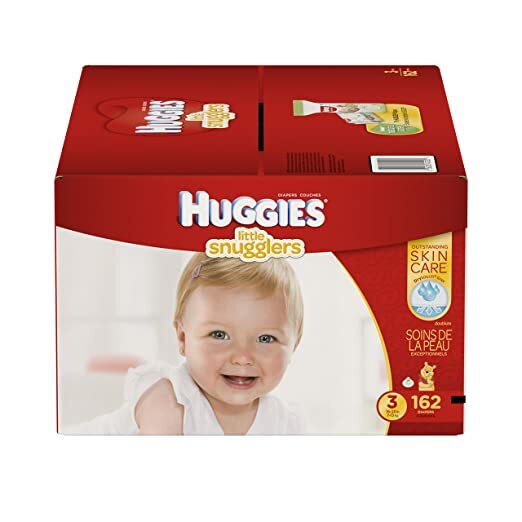 For example, you can pick up Huggies Little Snugglers Baby Diapers, Size 1, 216 Count (Packaging May Vary) (One Month Supply) for as low as $17.54 with FREE shipping after 35% off coupon, Subscribe & Save, and 5 active Amazon Family monthly subscriptions! 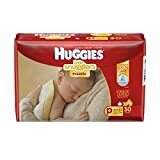 Or, score Huggies Little Snugglers Baby Diapers, Size 3, 162 Count (Packaging May Vary) (One Month Supply) for as low as $18.94! *HOT PROMO! 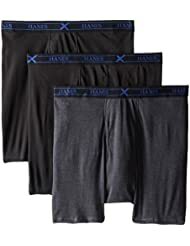 * Amazon – Spend $25 and Receive $5 Credit on Select Hanes Styles! Amazon has a HOT new promo! Spend $25 and Receive a $5 Credit on Select Hanes Styles! 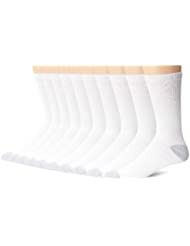 This is on top of already discounted Hanes products! Click Here to shop eligible items! Includes underwear, socks, bras, tees, jackets and MORE! Limit 1 per customer and account. You will receive an e-mail from Amazon that indicates the dollar amount of the promotional credit and that the dollar amount of the credit has been added to your customer account. The e-mail will also provide instructions on how to redeem the promotional credit. Promotional credit expires at 11:59 p.m. (PT), November 20th, 2016! *HOT! * Amazon Deal of the Day – Save BIG on Melissa & Doug Play Bundles!! 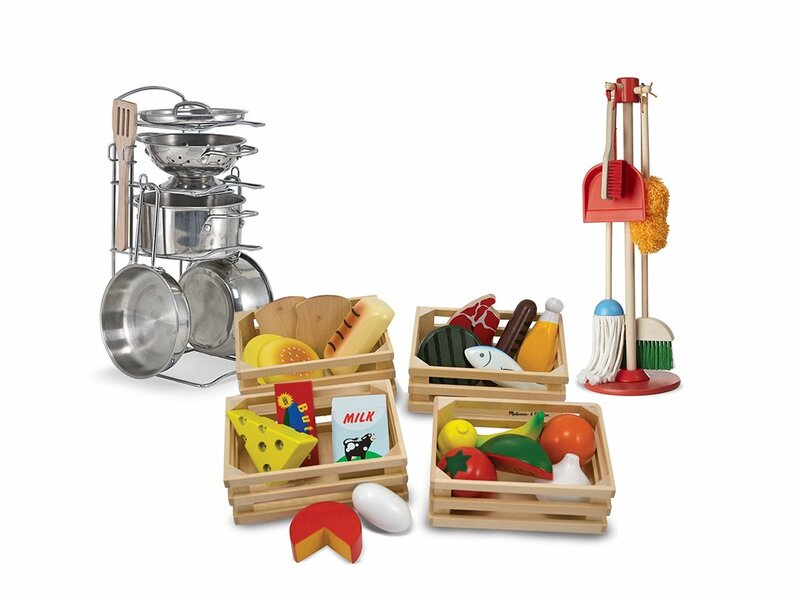 Amazon’s Deal of the Day: Select Melissa & Doug Custom Play Bundles on SALE at their BEST PRICES! FREE Prime shipping or free shipping with $49 purchase! 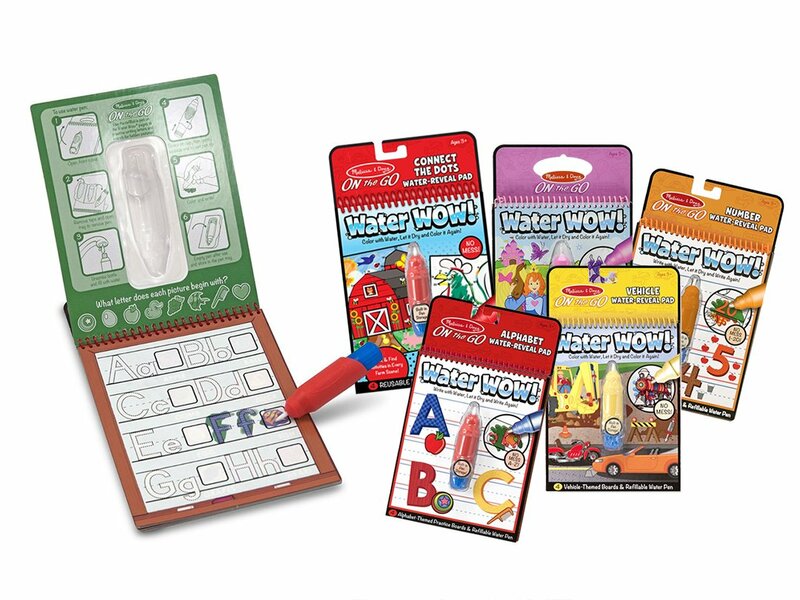 Melissa & Doug Water Wow Bundle (5-Piece) just $18.99 (reg $24.95)! #1 New Release! BEST PRICE! Melissa & Doug Pretend Play Bundle just $59.99 (reg $79.97)! Super value if you look at the prices of these sets separately! BEST PRICE!! 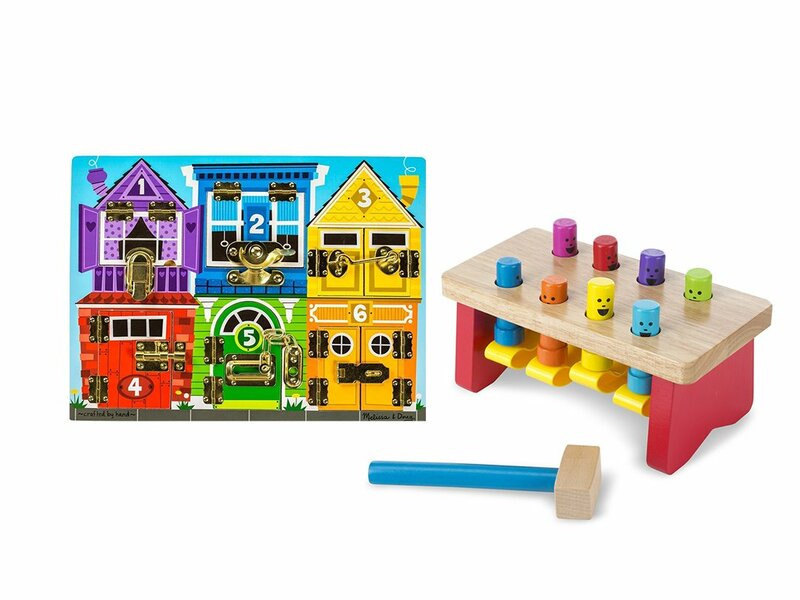 Melissa & Doug Skill Builders Bundle just $38.99 (Reg $67.96)! BEST PRICE!! 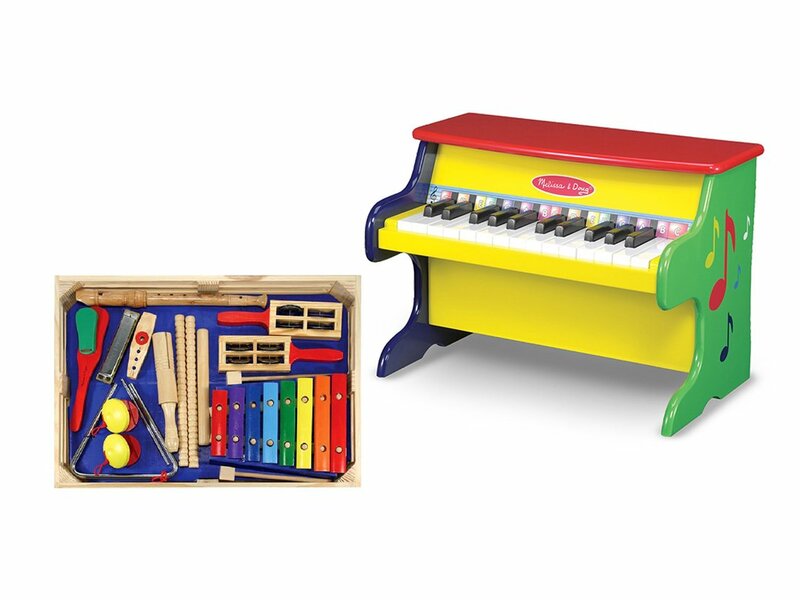 Melissa & Doug Music Bundle just $73.99 (Reg $119.98)! BEST PRICE! 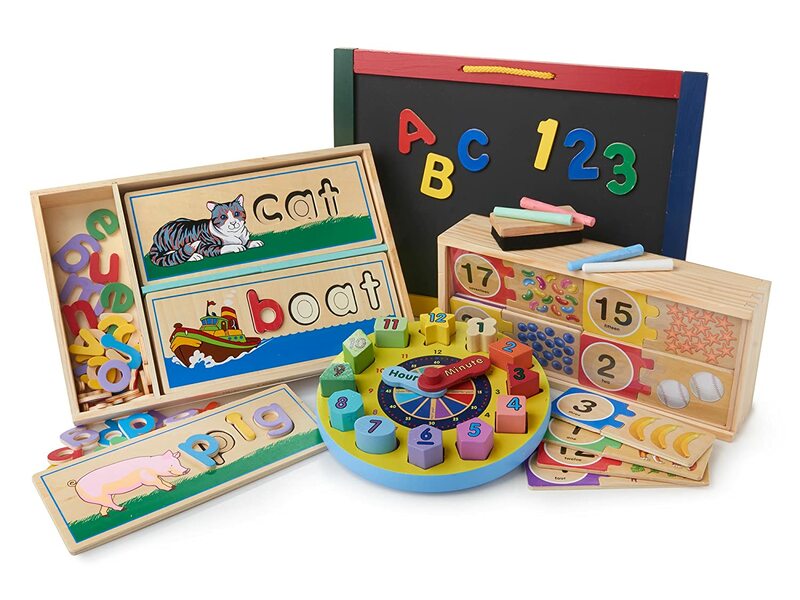 Melissa & Doug Infant/Toddler Bundle just $24.99 (reg $41.98)! BEST PRICE! I love that latches puzzle! *HOT! * Amazon – Elmer’s Washable No-Run School Glue, 4 oz, 1 Bottle (E304) just $.50! NOT an add-on item! Amazon is offering Elmer’s Washable No-Run School Glue, 4 oz, 1 Bottle for just $.50 with FREE Prime shipping or free shipping with $49 purchase! NO LIMIT, NOT an add-on! *SUPER HOT! 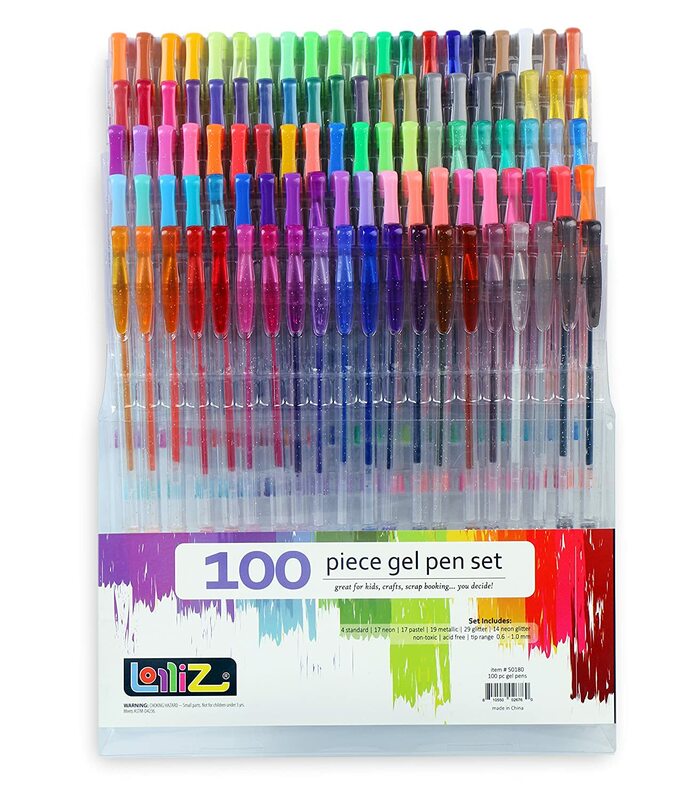 * Amazon – LolliZ Gel Pens 100 Gel Pen Tray Set just $15.50 after HUGE Promo Code (reg $49.99)! #1 Best Seller! WOW! Hurry on over to Amazon to score the LolliZ Gel Pens 100 Gel Pen Tray Set for $49.99 – $34.49 with code GELPEN62 = just $15.50 (reg $49.99) with FREE Prime shipping or free shipping with $49 purchase! 4.7 out of 5 stars and a #1 Best Seller! 100 unique colors: 4 standard, 17 neon, 17 pastel, 29 glitter, 14 neon glitter and 19 metallic. *BEST PRICE! * Amazon – Community Figures Set Lego Duplo Compatible(16 Pcs) just $14.99! These are backordered but you can order now to lock in the LOW price and Amazon will ship as they become available!